Denise is an internationally-renowned teacher with more than 35 years of continuous experience on the mat, including studying with and living alongside yoga masters, Dharma Mittra, Sat Jiwan Singh Khalsa, and Yogi Bhajan. She taught at the famous Yoga Barn in Bali for the last eight years, before moving back to the states in June. She will be back in Bali July 6th to lead a 250hour teacher training at Michael Franti’s SoulShine Bali. 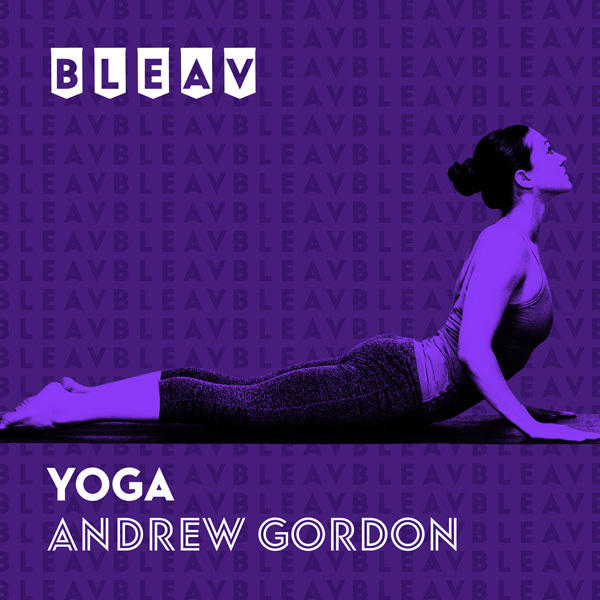 From radio host, to yoga studio owner, Andrew Gordon ties together both worlds for Bleav In Yoga. Andrew has interviewed some of the biggest celebrities including Will Smith, to figures in yoga-like modern day guru, Anand Merhotra. Whether you practice and/or teach yoga doesn’t matter. Bleav In Yoga offers compelling content that is both human and yoga-centric.